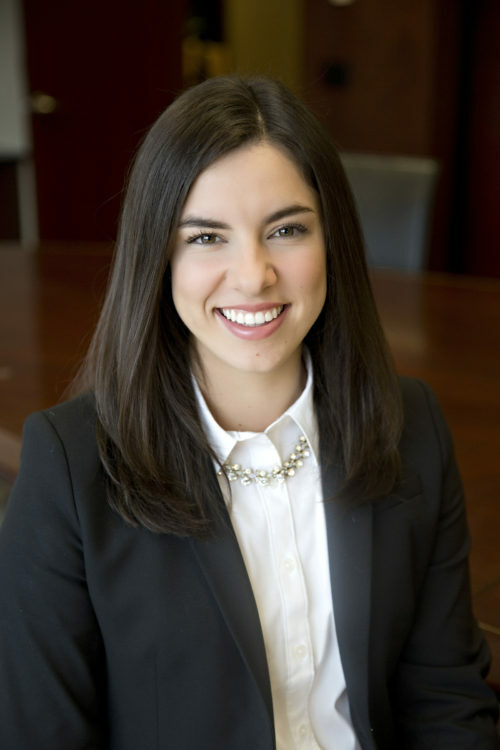 Julia Weber graduated from Creighton University in May 2016 with a degree in Finance – Financial Services. She gained exposure to the financial services industry during a summer internship in 2015. That experience solidified her interest in the industry. She appreciates the mix of challenging financial work and delivering an exceptional customer service experience for clients. When not working at Meristem, Julia can be found enjoying the outdoors.